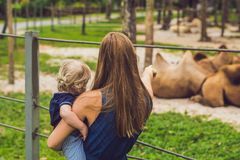 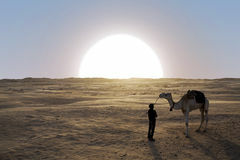 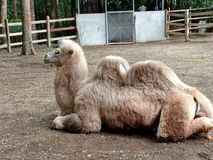 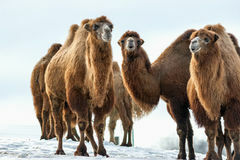 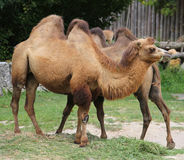 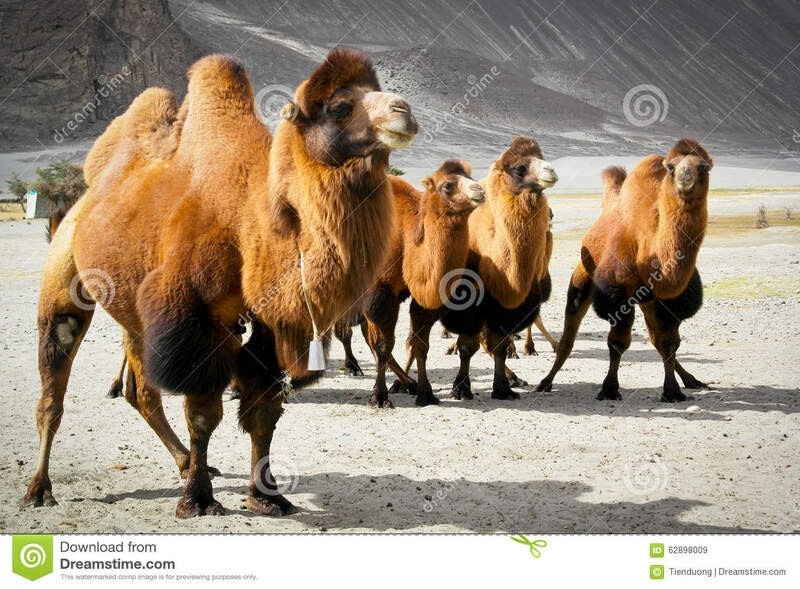 The double hump camels. 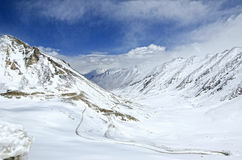 Ladakh, himalayas. 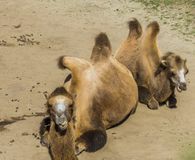 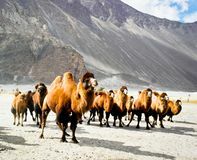 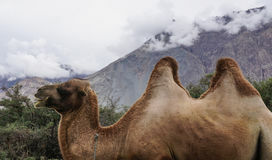 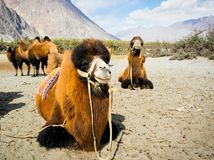 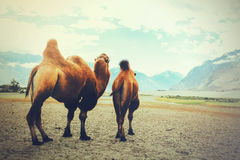 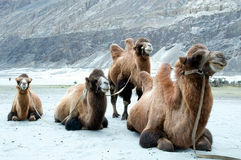 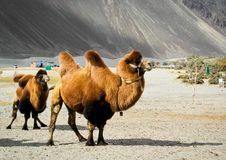 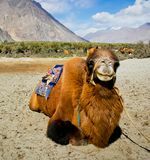 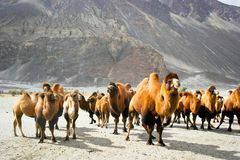 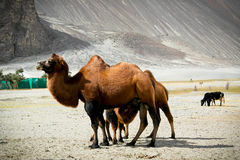 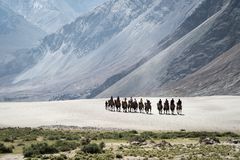 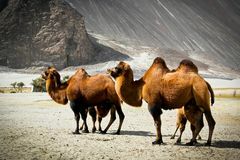 The double hump Bactrian camels at Nubra valley, Ladakh region of North India, in history they are used on the Silk route during 17th to 19th century.